HPG, the licensing division of Hasbro, continues to translate one of the industry’s richest portfolios of brands into powerhouse lifestyle properties for children and adults around the world. 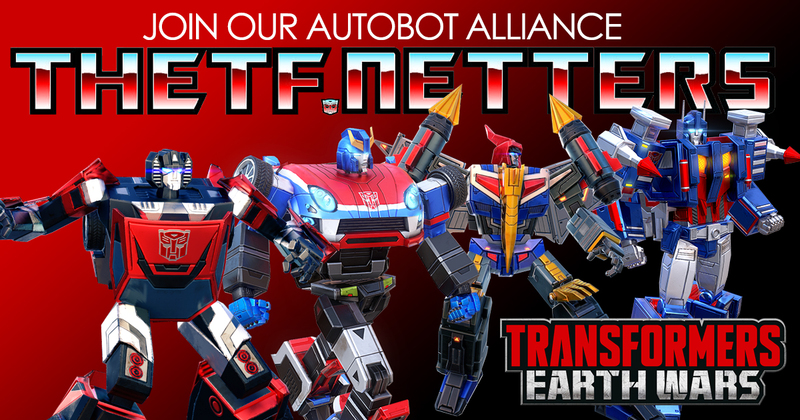 On the heels of last year’s TRANSFORMERS licensing program which boasted more than 230 licensees, initiatives supporting that brand are still going full tilt in 2008. Moving forward, HPG will seek to carry the global momentum surrounding the live-action TRANSFORMERS movie over to the animated world of TRANSFORMERS ANIMATED to build an equally powerful licensing campaign for years to come. There is also a little bit about Toothbrush Juniors, which uses Transformers music, but that isn’t very interesting.